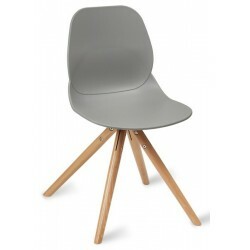 Delivered in 7-14 working days. 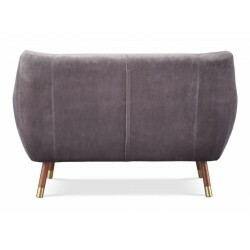 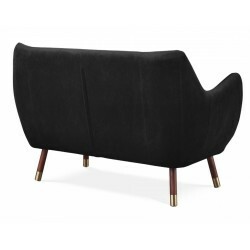 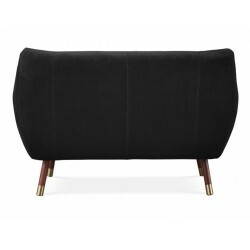 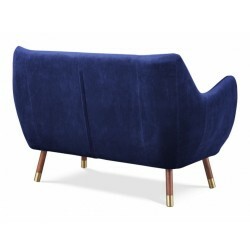 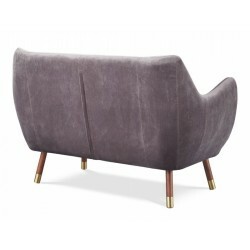 Originally designed by Finn Juhl in 1941 for his own home. 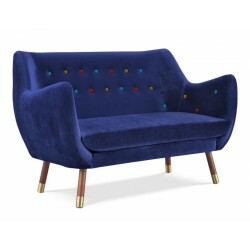 The sofa is upholstered in a velvet fabric, fitted with buttons. 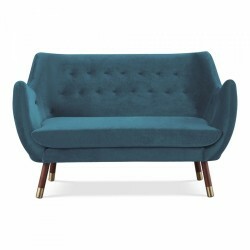 This is a high-quality reproduction of a Danish classic that has stood the test of time. 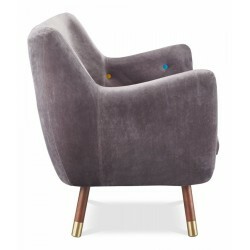 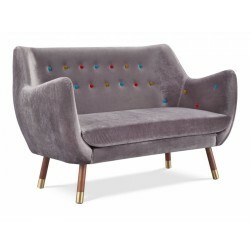 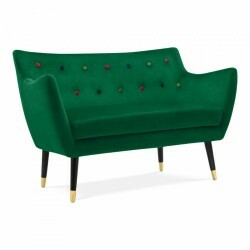 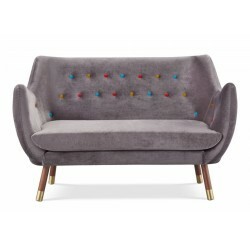 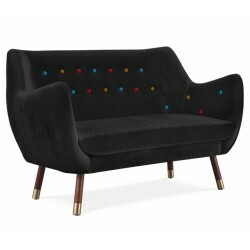 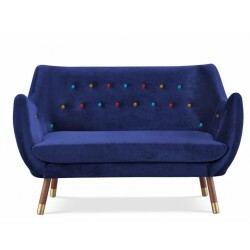 Produced with luxurious velvet fabric upholstery complete with multicoloured button detailing and solid wooden legs. 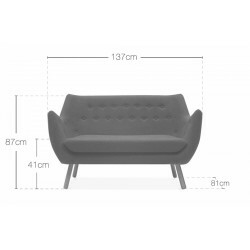 The Poet sofa is made from high-density foam and has a solid ash wood frame. 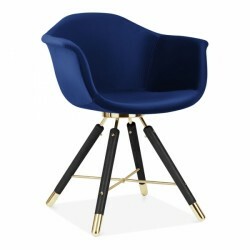 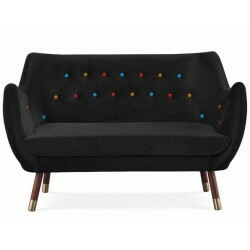 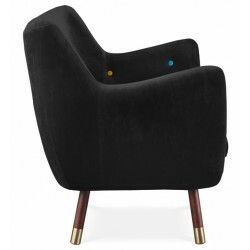 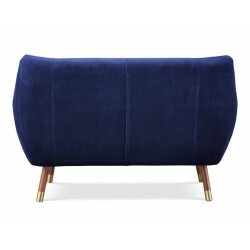 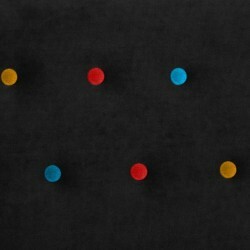 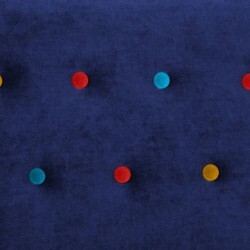 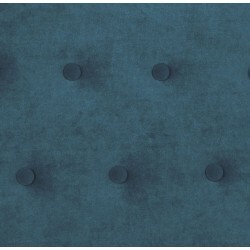 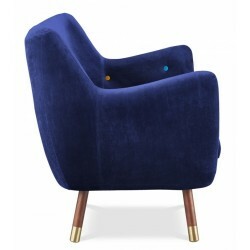 It is upholstered in velvet fabric, available in black, grey or royal blue with multi-coloured buttons. 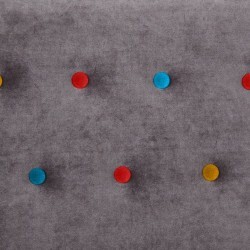 Care instructions: Professional clean only. 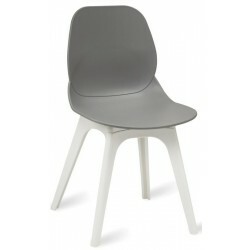 Materials: UK FR Foam and Internal wooden frame.